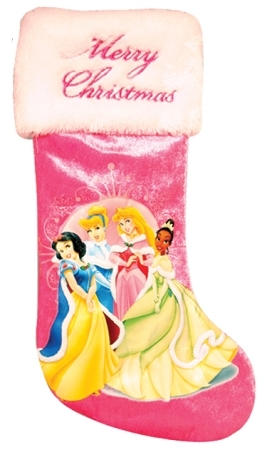 Christmas Disney Velour Stockings 18" perfect Christmas gift for kids. 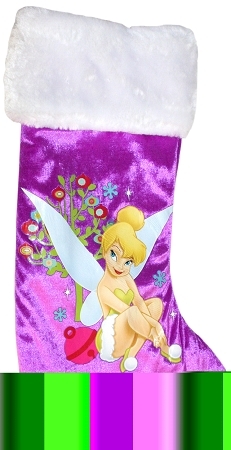 Comes in three designs - Fairies, Princess and Cars. 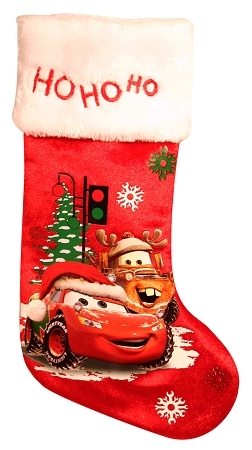 Velour stockings are big, you can stuff a lot of goodies for little ones! !